Ever wondered why you suffer from flaky and chapped lips when the weather gets especially cold and dry? Or perhaps you notice your lipstick no longer applies as smoothly as before? Read on to find the underlying reasons for those parched lips of yours and how you can better deal with them today! You’ll be glad to know the occurrence of dry and cracking lips is very normal and attributed to climate and age factors. Under cold and dry conditions, the moisture from your lips evaporates quickly, leaving you with dry and sore lips. That being said, even in warmer climates, the sun could easily damage the lips too. And as with all beauty concerns, age definitely plays a pivotal role! Since cell turnover rates decline dramatically with age, dead cells on your lips take longer to be replaced. This accentuates the lines on your lips, making them dull-looking and lifeless. But sweat not, because there is a solution for flaky lips! 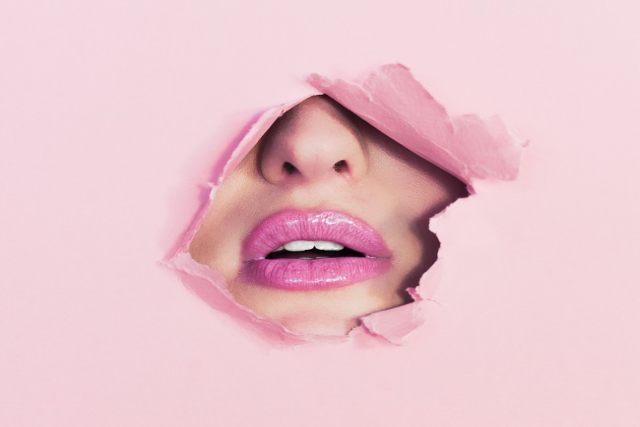 Through the process of removing your dead skin cells, also known as exfoliating your lips, you’ll be able to make up for the gradual slowing down of your natural skin renewal process. This, in turn, will improve the tone and texture of your lips, restoring them to their original colour and fullness. Keen to know what kind of products could do the trick for you? 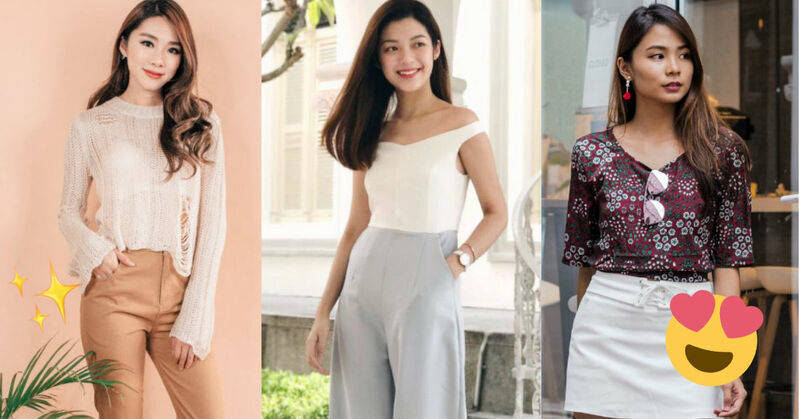 Here are some of the best lip scrubs and lip masks you can get in Singapore. 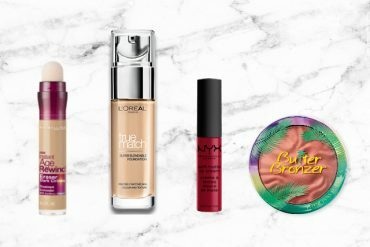 Lip scrubs and lip masks to your rescue! Lip scrubs are essentially a more complex version of lip balms. Besides the usual combination of hydrating butter and waxes found in lip balms, lip scrubs contain an extra key ingredient – sugars. 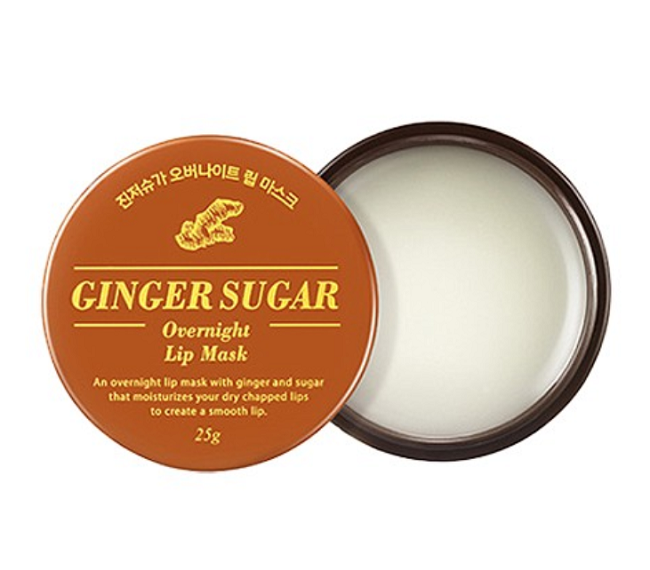 Sugars, being slightly rough in nature, act as natural exfoliators to dislodge any rough and dry skin from your lips. This will expose newer, softer skin and in turn reveal plumper lips. Overall, lip scrubs are great for residual removal and as a preventive measure against dry lips as it keeps them moisturised and full. Other than lip scrubs, lip masks can also do the trick! As the skin on your lips is very delicate, sometimes harsh lip scrubs can do more damage than good. Lip masks are an effective treatment to deliver a rich dose of hydration while restoring moisture to your lips. What are the best lip scrubs and lip masks? 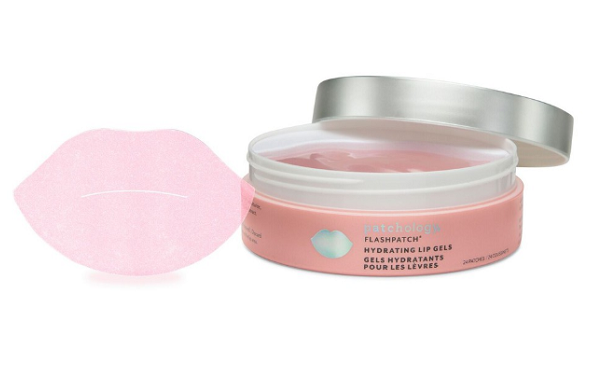 The first item on our list of best lip scrubs is the Patchology Flashpatch Lip Gel (available on patchology). It diminishes lip lines and plumps out the shape and volume of your lips. Simply place lip gel onto clean lips for five minutes and massage any remaining serum in and around the lip area to attain moisturised lips. 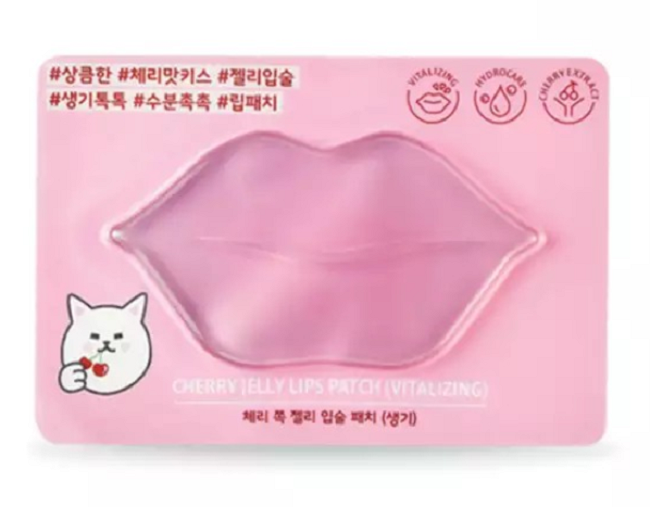 Etude House Cherry Jelly Lips Patch (available on Etude House) is a moisture-enriched mask patch which sticks to your lips and provides a refreshing and cooling effect thanks to the cherry extract, hyaluronic acid and collagen! Getting ready for a night out? Place this onto clean lips and leave it for 10 to 15 minutes before gliding your favourite lipgloss on. TonyMoly Kiss Kiss Lovely Lip Patch (available on A&J) provides a soothing balm to your lips and increases moisture retention. The key ingredient, collagen, restores skin structure and improves skin elasticity. These oversized gel lips may be silly to look at but are fun selfie props to use with your female pals! 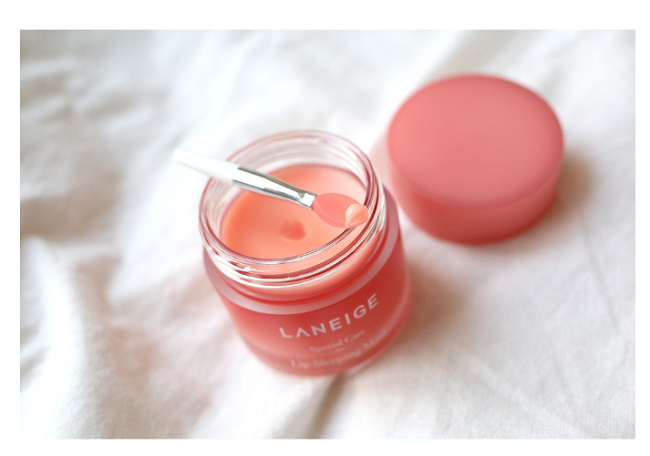 Go to bed after applying the LANEIGE Lip Sleeping Mask (available on Laneige) and wake up to smooth and supple lips that will look great when paired with your lipstick. It contains Vitamin C rich berry mix complex and other antioxidants which tackle dry, rough lips to make them smooth and supple. Apply the Aritaum Ginger Sugar Overnight Lip Mask (available on Hush.sg) before you go to bed and wake up to smooth and beautiful lips! Infused with shea butter and beeswax, it forms a film on your lips to lock in the moisture. What’s more? It is free of synthetic fragrances or artificial colouring, promising a safe and all-natural use. 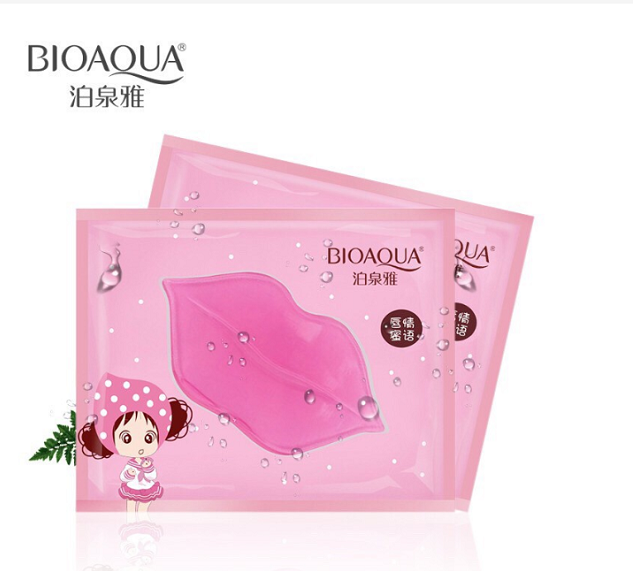 BIOAQUA YTMH-BIOAQUA Skin Care Crystal Collagen Lip Mask (available on BIOAQUA Shopping Mall.sg) is another popular item on our list of the best lip scrubs. It will moisturise your chapped lips, leaving your lips luscious and soft. Simply place the lip film on and remove it after 10 to 15 minutes. Rub the remaining liquid onto your lips to make sure the collagen is completely absorbed. 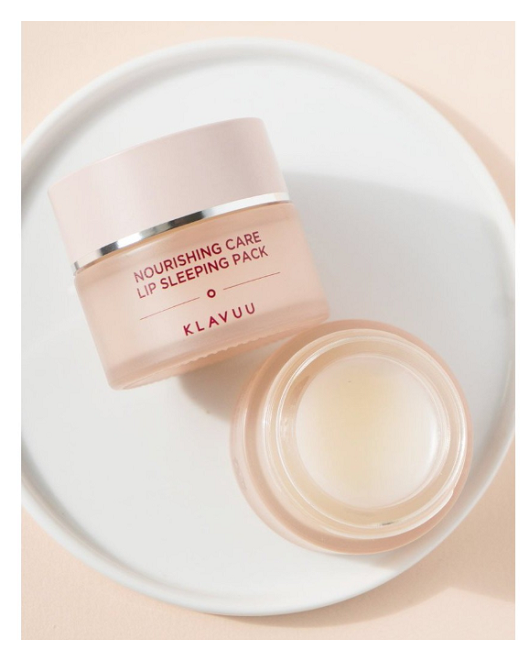 Klavuu Nourishing Care Lip Sleeping Pack (available on COCOMO) creates a skin barrier to prevent dehydration and smooths out dead skin cells. Vanilla scented and packed with three kinds of nourishing oil (avocado, sweet almond and apricot), it’ll leave your dry, chapped lips supple and soft. 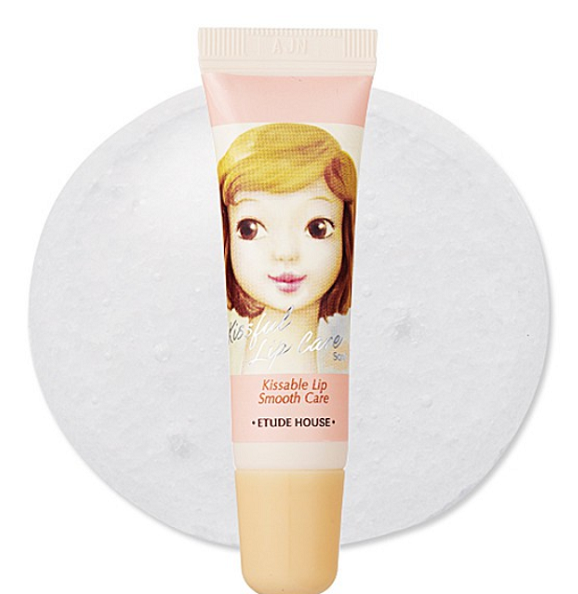 Etude House Kissful Lip Care Lip Scrub (available on beautyallin.kr) contains fine sugar grains that exfoliate dead skin and helps soften your lips. After applying and gently massaging onto moist lips, wash away with lukewarm water. Your lips will be healthy and plump again! 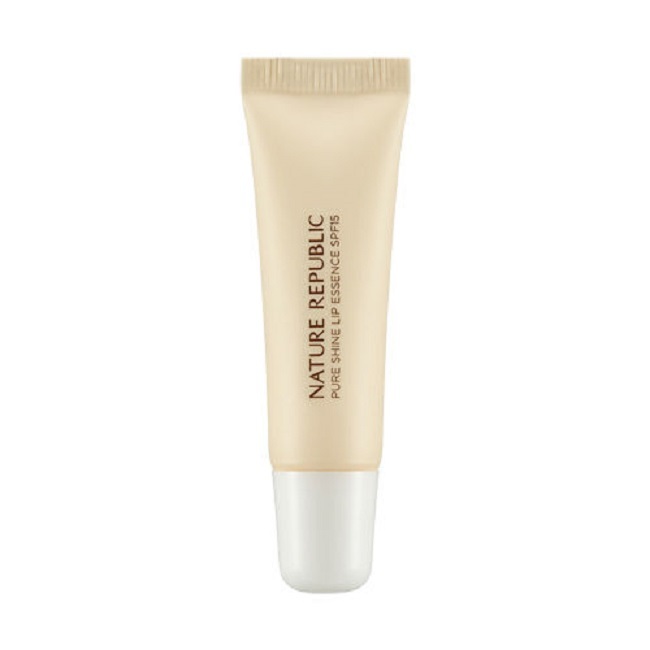 The Nature Republic Pure Shine Lip Scrub (available on beautyboxkorea.kr) contains walnut powder to exfoliate and make your lips silky smooth. It also contains shea butter to moisturize and nourish your dry lips so you will be left with fuller and plumper lips. Etude House Melting Chocolat Lip Scrub Stick (available on happychan_global.sg) comes in a stick form for convenient application. 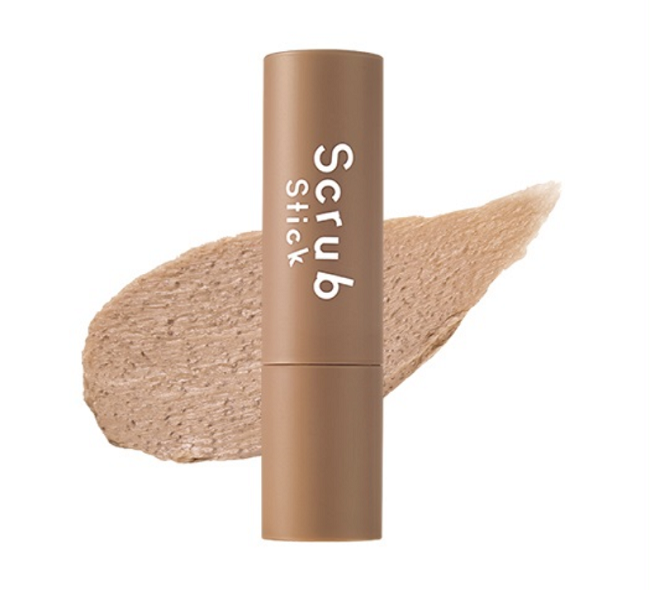 This product effectively removes dead skin cells while coating the lips with a moisture film. And yes, it’s a chocolate scented lip scrub stick — yumm! Whether you’re looking to create the perfect canvas for your lipstick, or simply want fuller and primed lips, invest in one of our best lip scrubs and lip masks today to see the change for yourself. Once you have attained your desired full and firm lips, maintain it with the use of lip balms. They are formulated to provide maximum hydration with ingredients like petroleum jelly and shea butter. Don’t forget to beautify your lips with lipsticks! Other than boosting your confidence by enhancing your appearance, it also contains moisturising additives such as Vitamin E and aloe vera which keep your lips hydrated. Read our guide on lipstick rules to find out more. 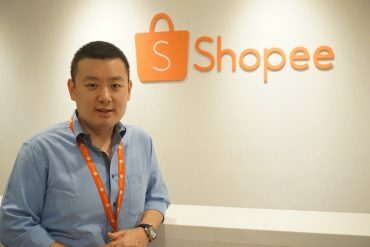 While you’re at it, why not also read our review on makeup products from Colourpop, RCMA and NYX!